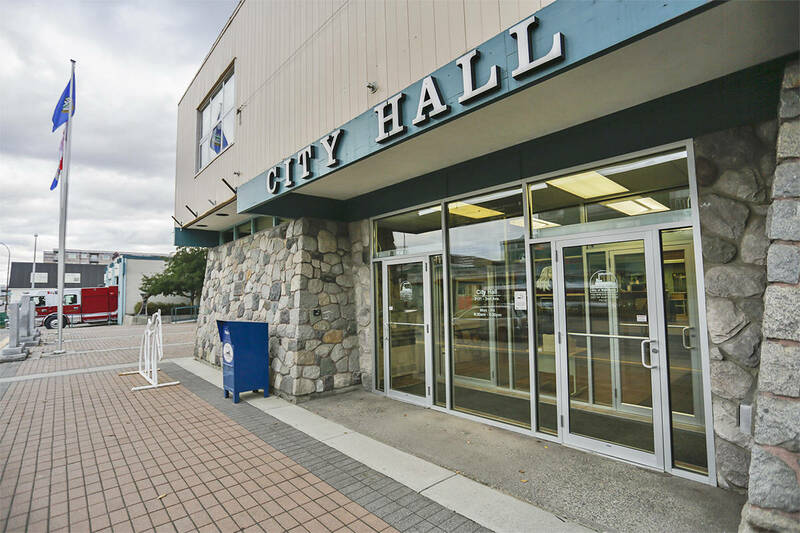 Now that the Thursday deadline has come and gone, Whitehorse residents get a clear look at all the people vying for votes come the municipal election Oct. 18. Twenty people want to be one of six city councillors and five are hoping for the mayor’s chair. How does one get to to know about all the people on a ballot long enough that it feels like it could be a town crier’s scroll? Community organizations, including the Whitehorse Chamber of Commerce, have volunteered for the Herculean task of organizing public forums to hear from this huge group of candidates. Hosting any sort of debate with that many people is going to be like herding cats. This is not a knock against organizers. The chamber and others are doing their civic duty by putting these events together and they should be applauded for the effort. But despite organizational prowess, no one can change the fact that there are a finite number of hours in an evening. Candidates are unlikely to get more than a handful of minutes to speak because of the sheer number that need to be given the opportunity. It’s going to be even harder to set aside time to truly challenge candidates on their answers or facilitate any back-and-forth across the table between those who might disagree. That will be a challenge with the five mayoral candidates and impossible with nearly enough councillor candidates to field two football teams. Notwithstanding the conflict over the ward system currently going on in Ontario, breaking Whitehorse up into wards and having voters choose from a smaller pool of candidates to represent their specific region is something worth considering. There are needs in aging Riverdale that are different than the needs of residents living in the newest communities in Whistle Bend. The concerns of residents living in large country/residential lots are different than those living downtown. Under a ward system residents would have an open line of communication directly to their representative and a champion for their specific issues sitting at the table. Having to choose between presumably only three or four candidates means that residents could really grill their wannabe councillors, and organizations could hold debates where people got to actually debate. Under the current system there is an incentive for councillors to speak in broad generalities come election time. They need to appeal to as many people as possible if they hope to make the top six and get a seat on council. In Whitehorse’s last municipal election the final councillor to make the cutoff — Samson Hartland — received 1,959 votes. He beat the seventh place candidate by less than 50 votes. Receiving nearly 2,000 votes is a huge accomplishment. To put it in perspective, the two MLAs representing territorial ridings in Riverdale won their seats in the 2016 territorial election with 486 and 421 votes respectively. As it stands, the easiest way for candidates to separate themselves from everyone else on the ballot is to have name recognition before the election is even called. The ballot this year is full of names Yukoners are likely to recognize from territorial politics. This municipal election also happens to be one of the rare occasions where the end of a three-year municipal term could line up with the beginning of the next territorial election campaign. You can interpret that however you want. It would be a a challenge to decide exactly how to divide the city up into wards but it is a challenge worth exploring. Residents deserve a chance to find out exactly what these candidates think should be done to deal with the current housing crisis. They deserve to know what these candidates think about the possibility that the city could soon be covered under territorial access to information laws. Residents deserve to know exactly what candidates think about the specific issue that means the most to them. Maybe that issue is implementing a ward system.